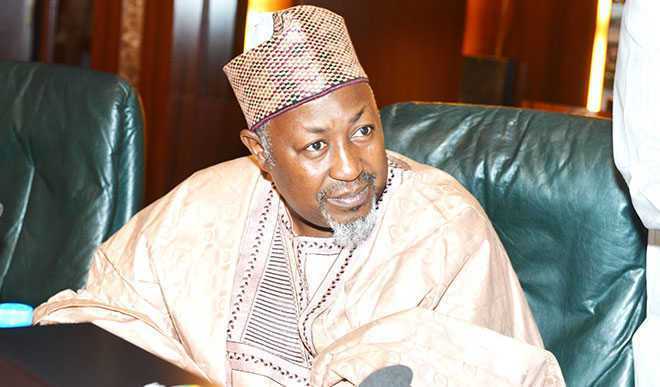 The Jigawa State Rehabilitation Board says it has paid N4 billion Social Security Allowance to no fewer than 4,050 Persons Living With Disabilities (PLWDAs) in the state. Alhaji Ibrahim Raba-Kaya, the board’s Executive Secretary, made the disclosure at the formal launch of the State Social Protection and State Food and Nutrition Policies in Dutse on Tuesday. “From 2007 to date, we’ve spent not less than N4 billion to pay monthly social security allowance to persons with disabilities in the state. “We have 150 registered beneficiaries in each of the 27 Local Government Areas that receive N7, 000 each monthly. “And the programme is still ongoing,” he said. He explained that the programme was introduced by the government to reduce hardship being experienced by PLWDAs in the state.